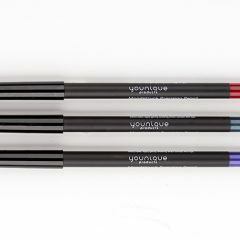 An eyeliner so smooth, your friends will want application tips. 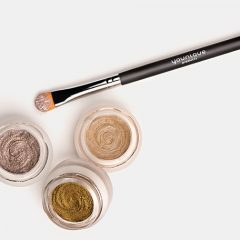 Eyeliner is one of those cosmetics that can make or break a look – so why not grab the best liquid pen out there to get it right? 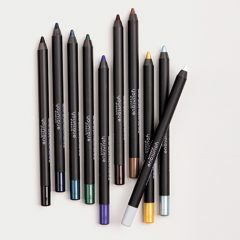 Younique‘s Moodstruck Precision Liquid Eyeliner is available in a variety of exciting colors, and features a tapered tip for precise delivery – no need to go back and “touch up” the smudges and leaks left behind by inferior brands. 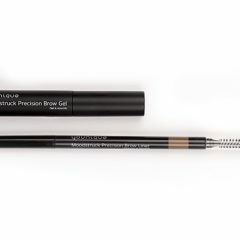 You deserve a perfect cat’s eye wing, so accept nothing less – grab one of these to get the job done! 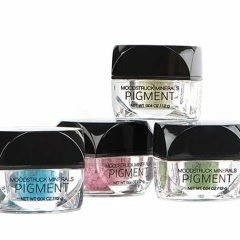 Apply on clean, dry skin. 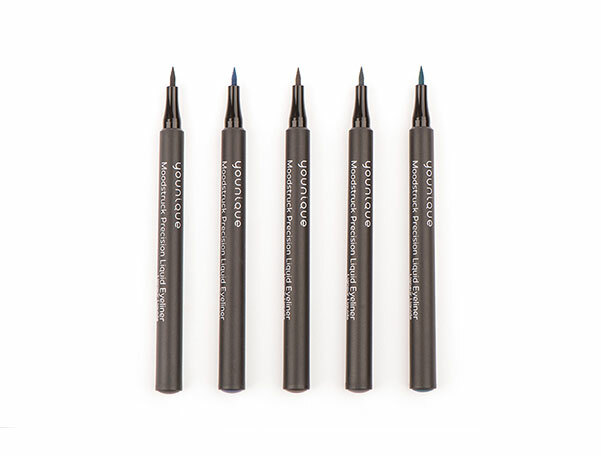 Glide tip along lash line, using the tip for a thin line or by angling the pen for a thicker line. 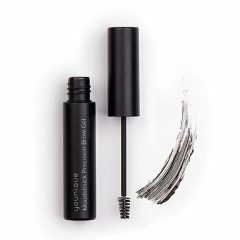 Makes lashes look fuller through spot application between the lashes on the lash line. 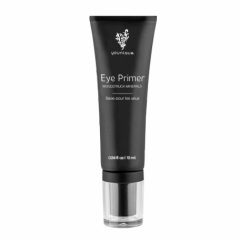 We recommend that you store the eyeliner with the tip down between uses.